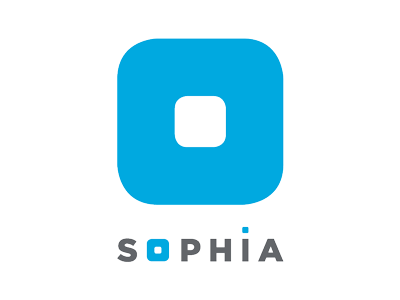 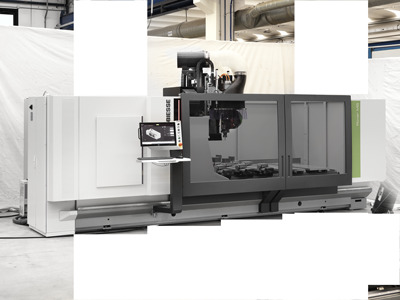 The machine for complex machining operations. 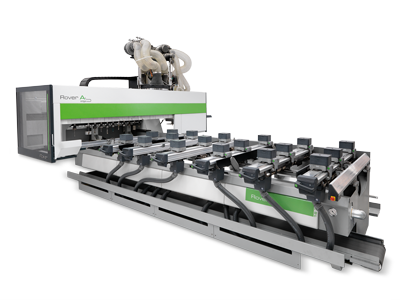 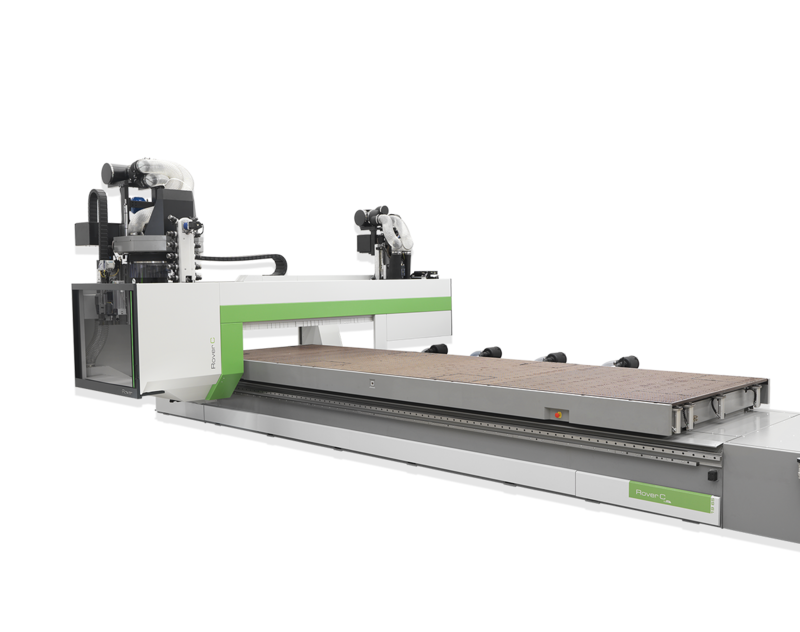 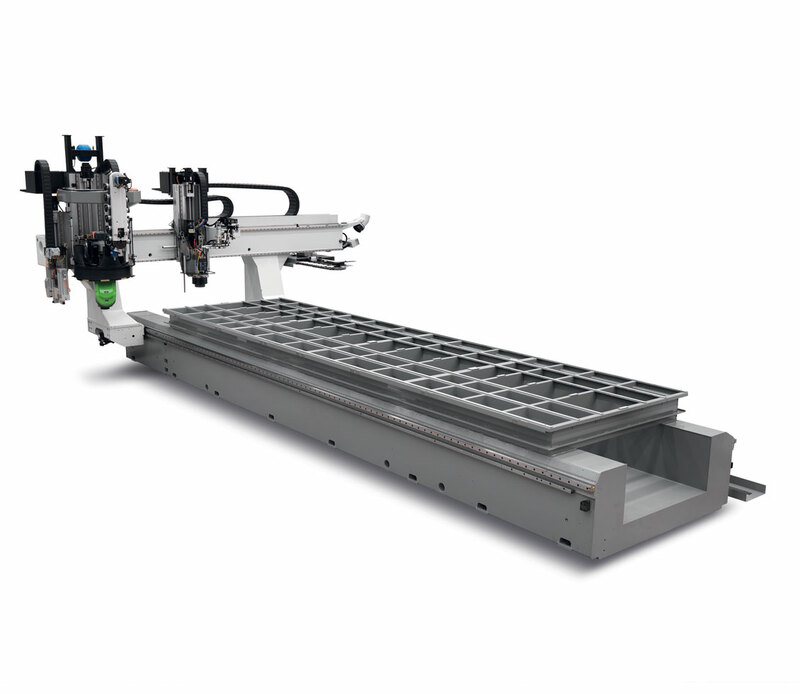 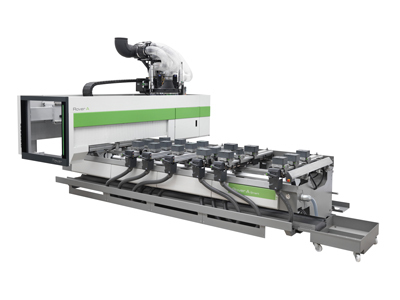 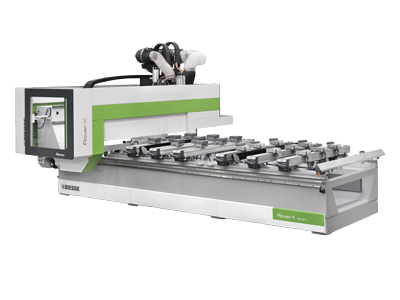 Rover C FT is the new stand-alone machining centre which has been designed not only for nesting, but also the processing of thick panels, mixed and complex production runs as well as machining of aluminium and other technological materials. 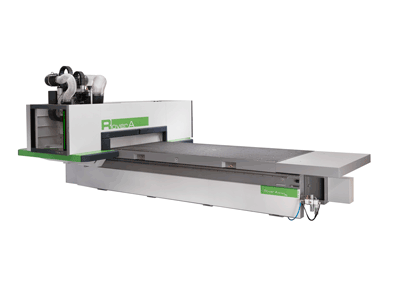 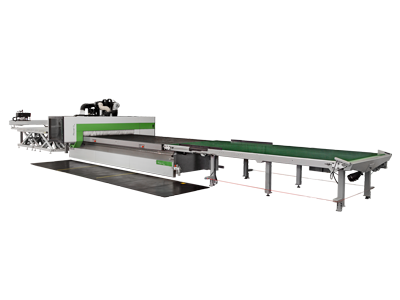 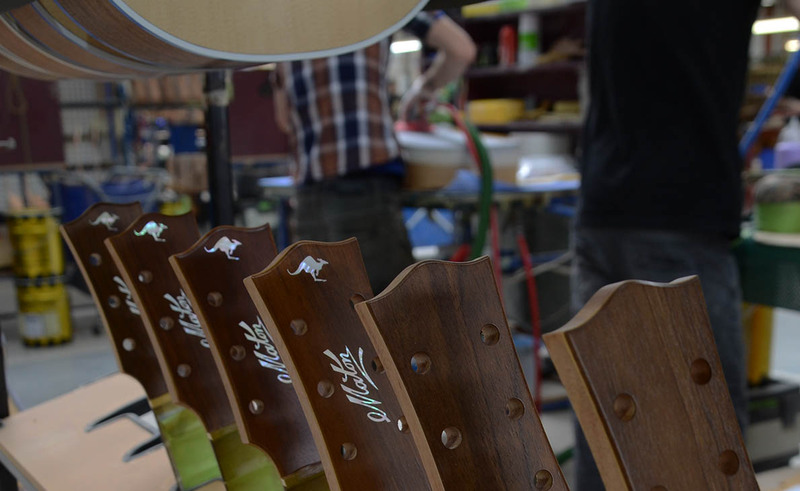 The new Rover C FT technology allows users to machine complex-shaped and extra-thick panels, guaranteeing quality, precision and absolute reliability over time. 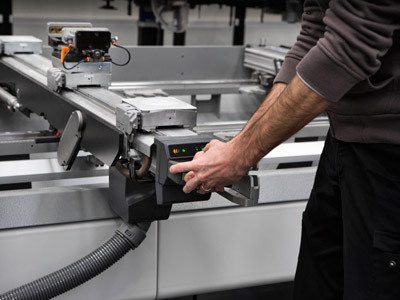 Zero tool change set-up time thanks to new tool change solutions that make over 100 tools always available on the machine. 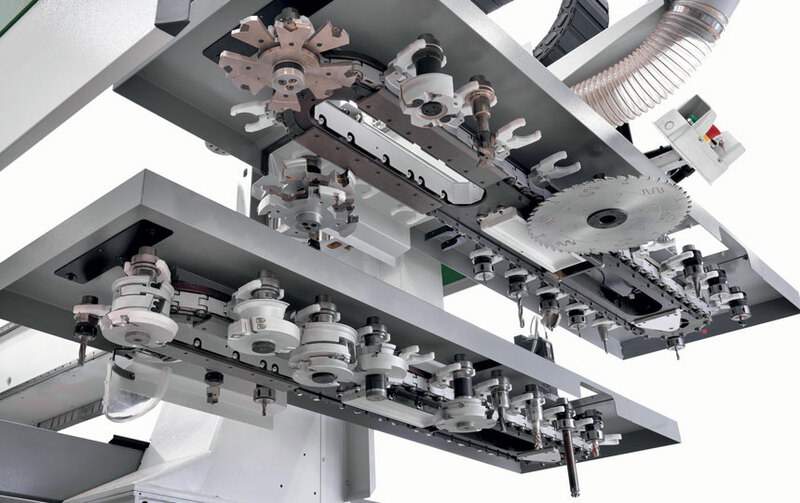 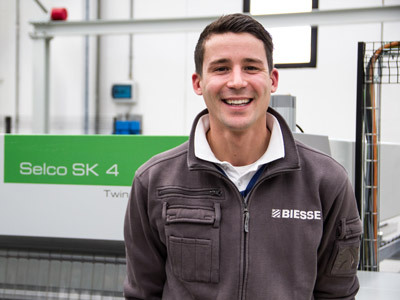 Double tool magazine on the X tool car­riage with 44-66 positions which guar­antee quick tool change and reduced machining times. 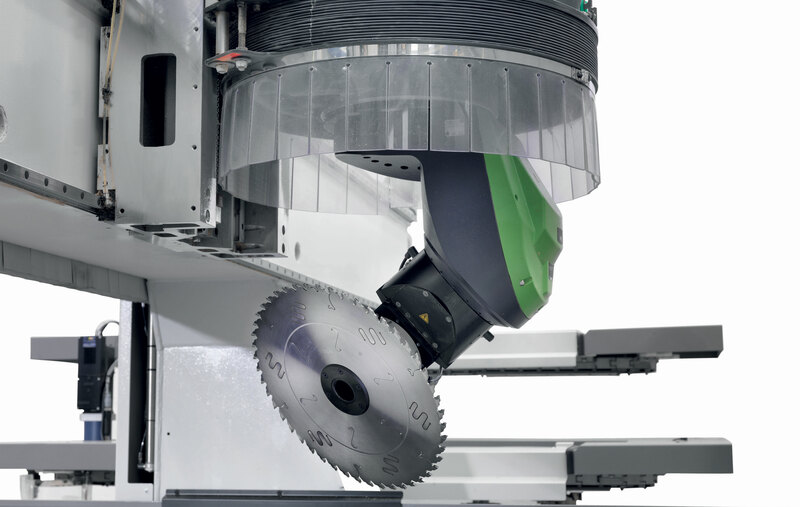 It can accommodate a saw blade with a diameter of up to 400mm. 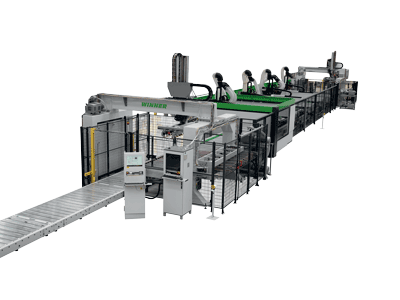 Vertical chain tool magazine on Y axis with 10-15 positions. 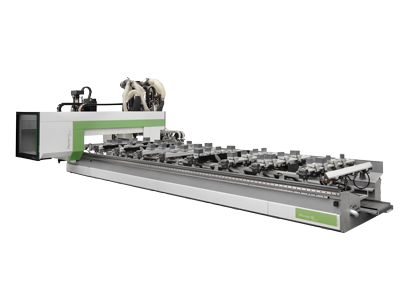 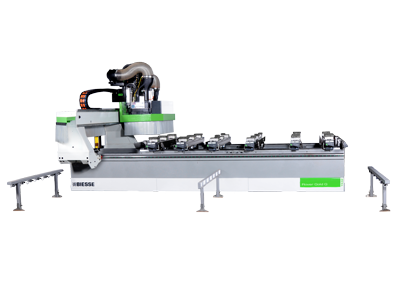 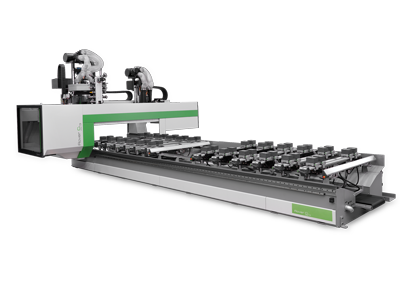 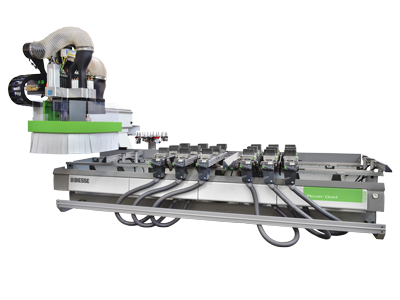 Independent Y axis allows tool chang­es whilst the machine is running, using the largest possible number of tools available in the magazine. 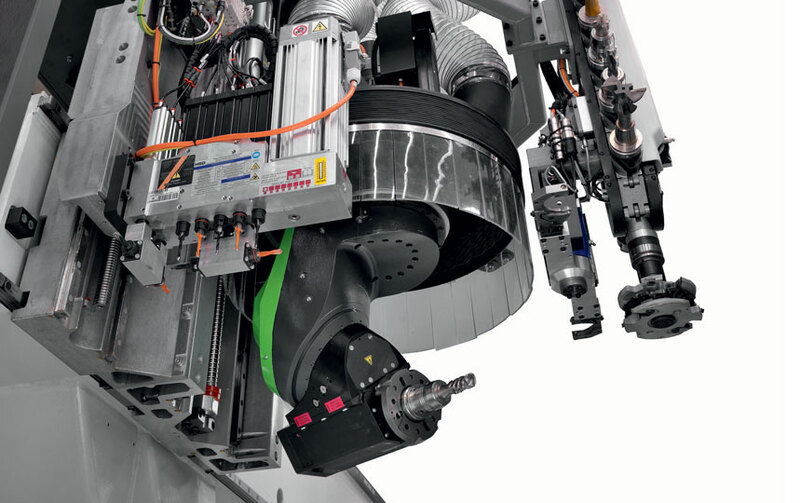 The vertical chain shuttle in the magazine allows for rapid tool changes. 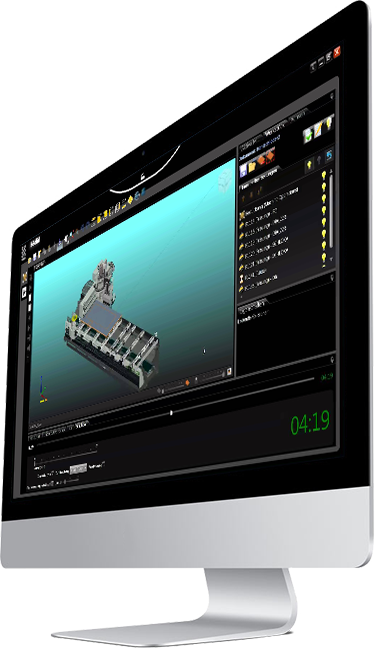 B_NEST is the B_SUITE plugin specifically for nesting operations. 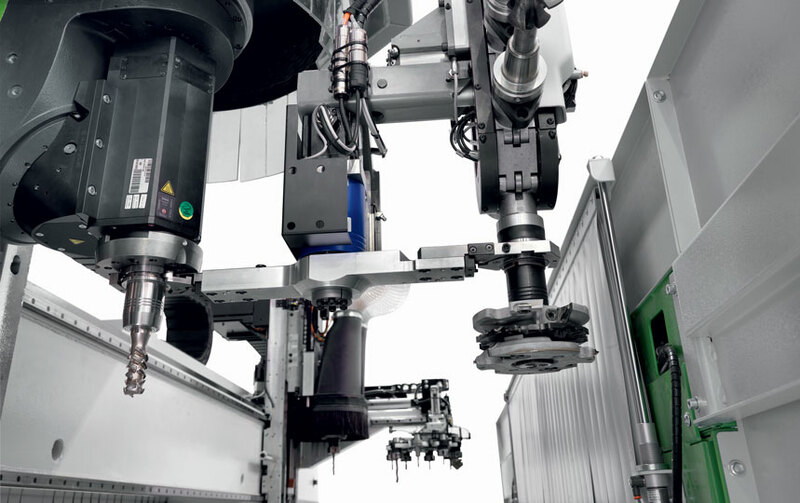 It allows you to organise your nesting projects in a simple way, reducing the material waste and machining times.